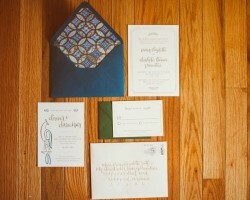 Kim Moody Design stands out from the rest of Richmond wedding planners by providing the best event planning services. 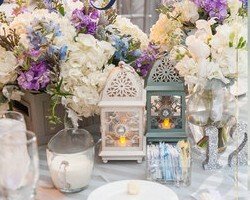 They will always guide their clients in choosing the perfect ways to blend different colors they choose for their wedding, and advise them on what would pimp the event. They offer various charges so that they can satisfy the needs of their clients and create a perfect experience on their special day. Glint Events is an award winning event organization and wedding planning service provider with outlets across Virginia. They are the ultimate destination for most event needs as they offer the most affordable rates in town. They will guide you all through the process up until the checklist is filled up and all the attendants of your wedding are catered for. They will decorate both your wedding venue and reception to perfection in a rich, classy style depending on your preference. At Chancey Charm, the expert team takes all their clients through the rigorous process smoothly, paying close attention to every single detail up until the day of the wedding. 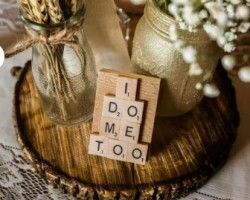 Chancey Charm Weddings have worked as event coordinators and go out of their way to ensure that your wedding is colorful and that you’re satisfied with their planning process. They are always looking to transform your wedding day into a fairy tale and the wedding venue into a small paradise on earth. 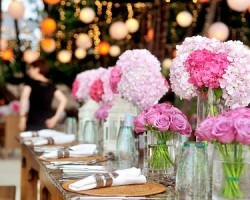 Events by Elizabeth Palmer is one of the best event planning companies you can ever find in Virginia. 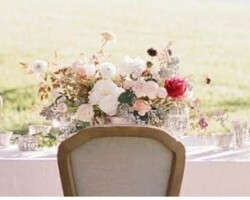 The company is run by a passionate and friendly Elizabeth who specializes in planning sophisticated events. Her work is filled with unique elegance and refined coordination that reflects the intended mood of the event. Regardless of the amount of money you intend to invest in your wedding, you will be advised on a package that fits your budget.